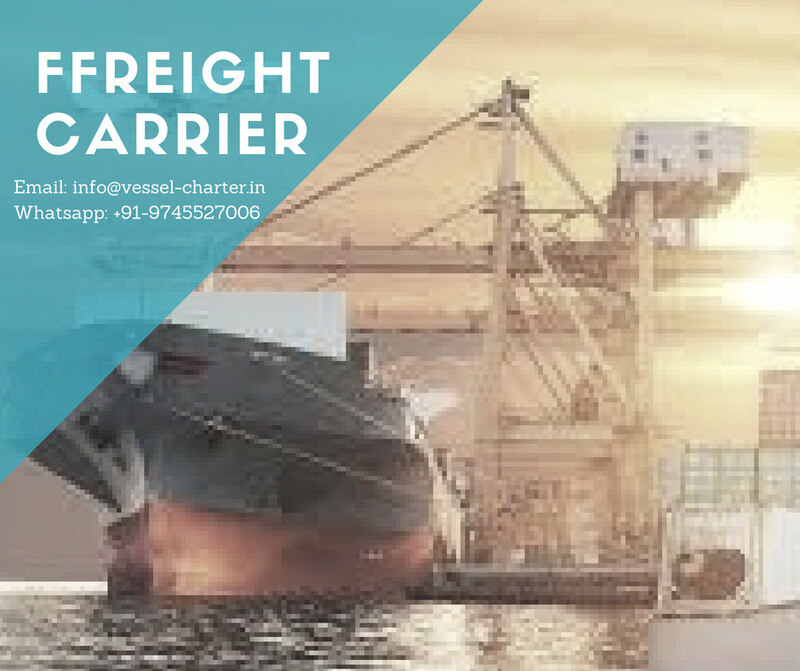 We along with our team members and associates have obtained best name among all service providers for handling Over Size Cargoes for transporting by Sea route. 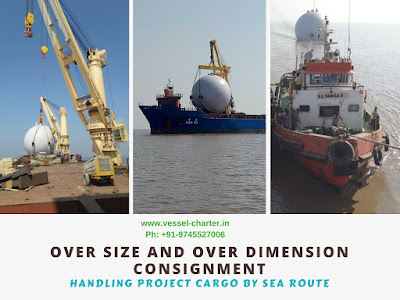 We handle all time of Project cargoes right from customers yards, transporting them by road to nearest port, arranging suitable ship, loading the ship and lashing properly on board, timely and safe delivery at destination port, unloading and transporting to customers yard by road. We provide ships for Heavy Lifts from any major port from India to any worldwide destination. We are capable of loading directly from the building / fabricating dock and provides complete solution and meets all expectation of our customers. Packing and measurement are all taken care by our marine experts with vast knowledge and skills in over size cargo handling. The Overweight cargoes are also handled by us. Do contact us with complete details like drawings and pictures of your oversize / over weight cargo and rest you can rely on our team for timely and safe delivery of your precious cargo. Shipment of ODC Cargo : Includes all size structures, factory machinery, Windmills etc to any safe world destination.